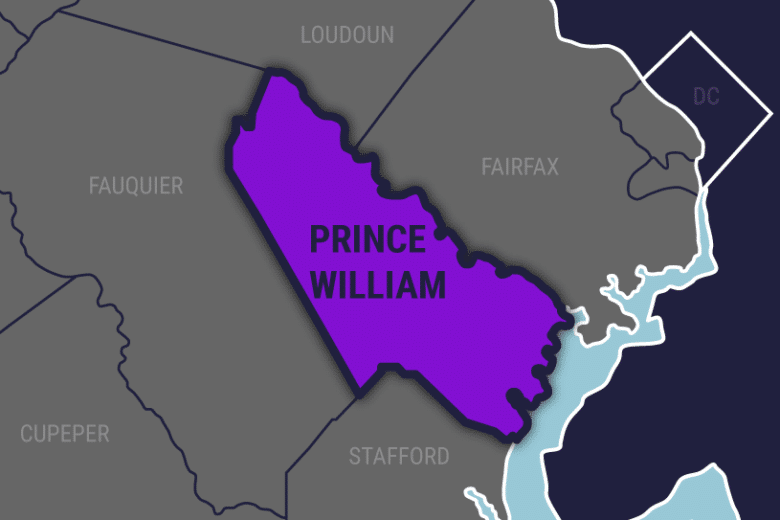 A Montgomery County, Maryland man is now in custody after fleeing the scene of a fatal hit-and-run in Manassas, Virginia, involving a woman he knew, investigators said. Muhammad Taha, 29, of Clarksburg, Maryland, is accused of intentionally striking Shamsa Begum, 66, of Manassas, with his vehicle around 5 p.m. on March 24 as she stood in the roadway in the 9600 block of Cloverhill Road in Manassas. Taha fled the area, but was arrested by the Prince William County Sheriff’s Office at a 7-Eleven along Dumfries Road, not far from the scene. Begum was taken to a nearby hospital, but the City of Manassas Police Department said she died the following day from her injuries. Taha faces charges including second-degree murder, driving under the influence and having an open container. He is being held without bond and will be in court May 20.